This meadow print T-shirt is the perfect ode to the English countryside. 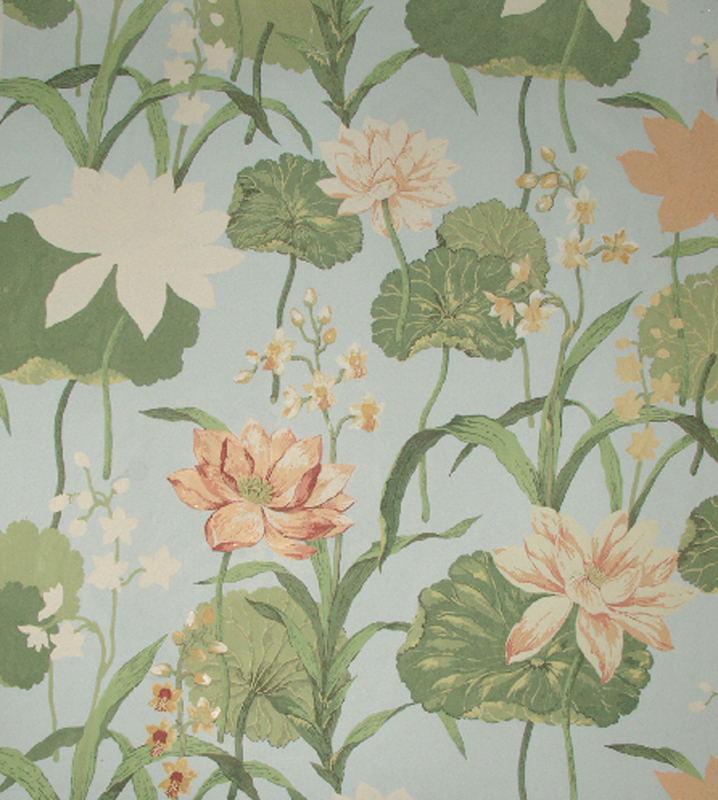 With its intricate design, it is most definitely a ‘Laura Ashley’ print! How would you wear it? We think it looks great with black Roll Up Ankle Grazer Trousers, creating the ultimate relaxed look. If, however, there’s a miraculous heatwave, a Laura Ashley skirt will keep you suitably cool. 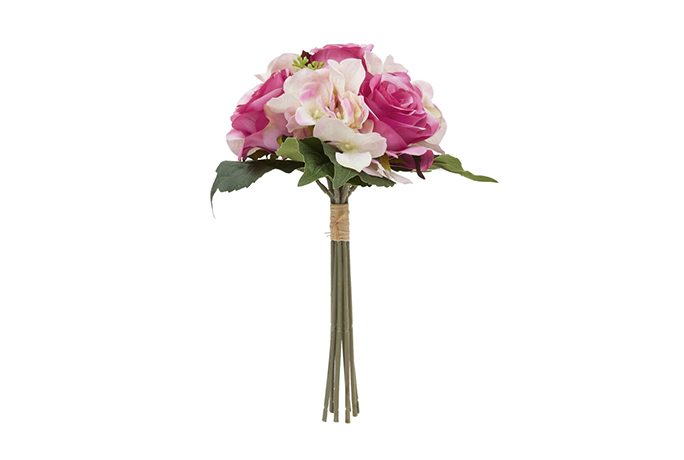 How to accessorise with florals? 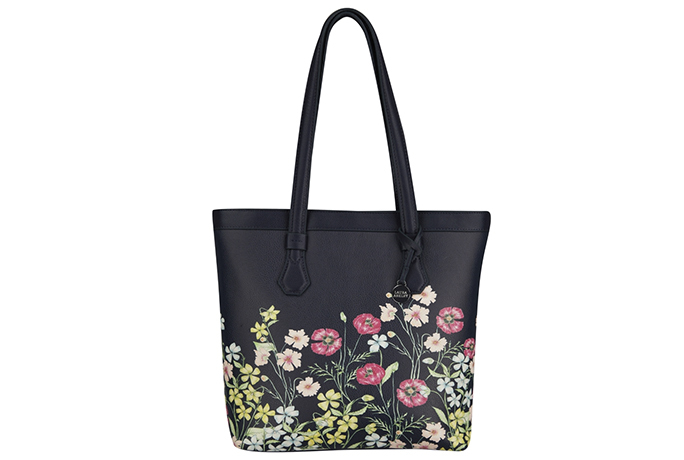 We think a bold coloured bag will bring out the gorgeous colours – this green one would look great. For breezy days, a scarf should keep you looking chic – we love this red pashminetta. The great thing about our T-shirts is that they really don’t take up much room in your suitcase! With hot weather, T-shirts help keep you cool and are great for excursions or trips to the beach. 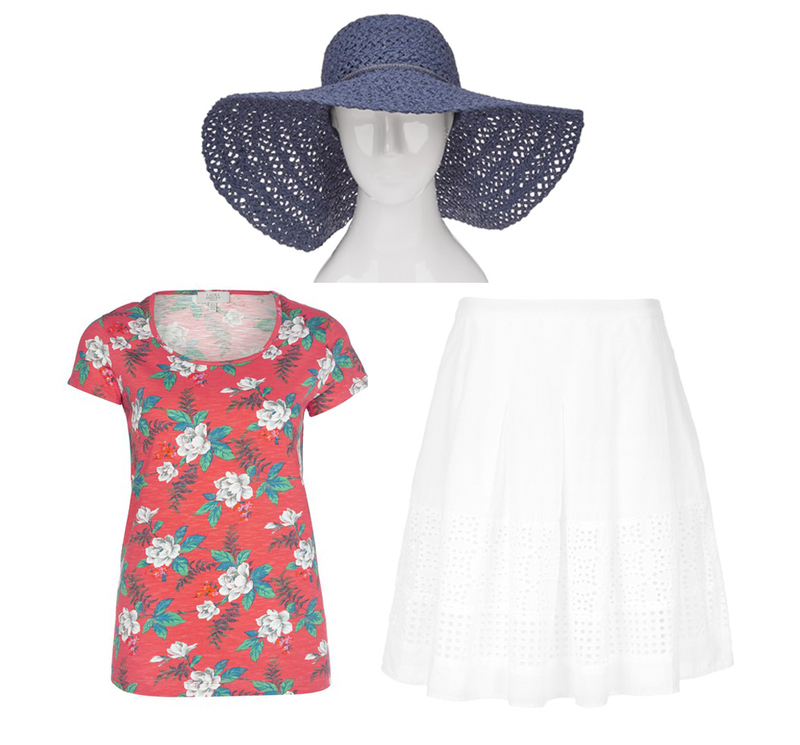 Simply match the Printed Cap Sleeve T-Shirt in Calypso with a lightweight skirt, like this Broderie Panel Pleated Skirt, and a floppy straw hat for holiday sophistication. 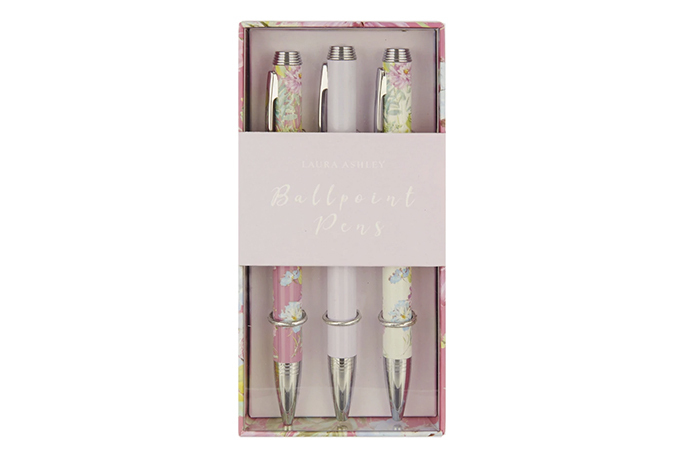 Everyone around the world loves Laura Ashley florals! Don’t just think that T-shirts are only for casual wear; they can easily be dressed up! 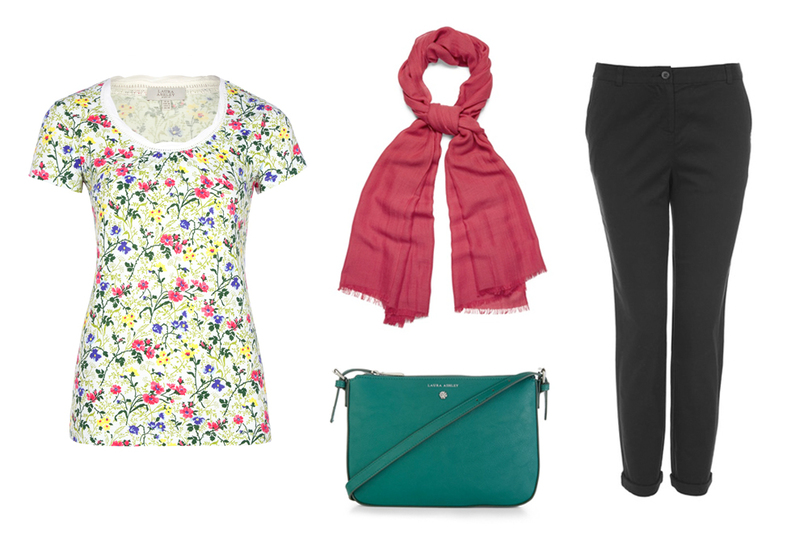 The Trailing Floral Print T-shirt is more subtle with its colouring, making it adaptable to suit the evening. What to wear with it? Think romantic skirts just like this Crinkle Midi or even a bold Ribbed Pencil Skirt to add sophisticated glamour to your outfit. Then tuck the T-shirt into the skirt, add a necklace that complements (but not overpowers!) 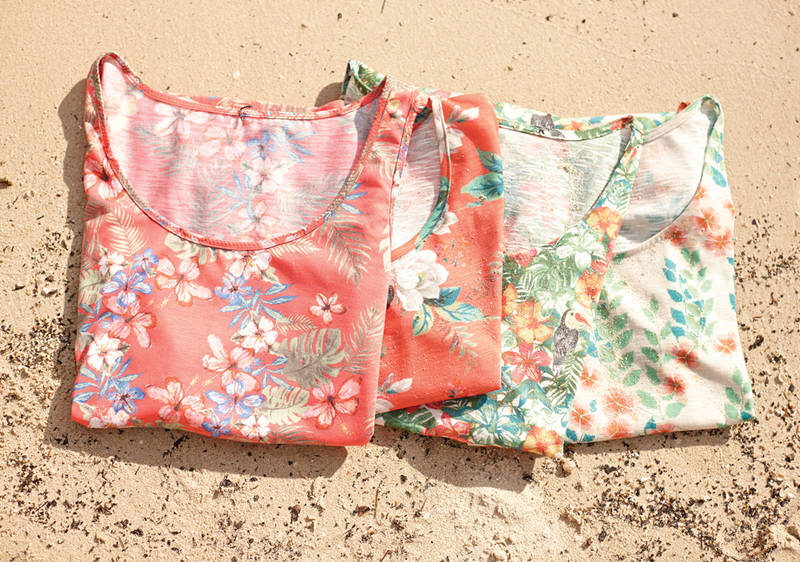 the florals in the T-shirt, choose your favourite neutral bag and you’re ready to go! 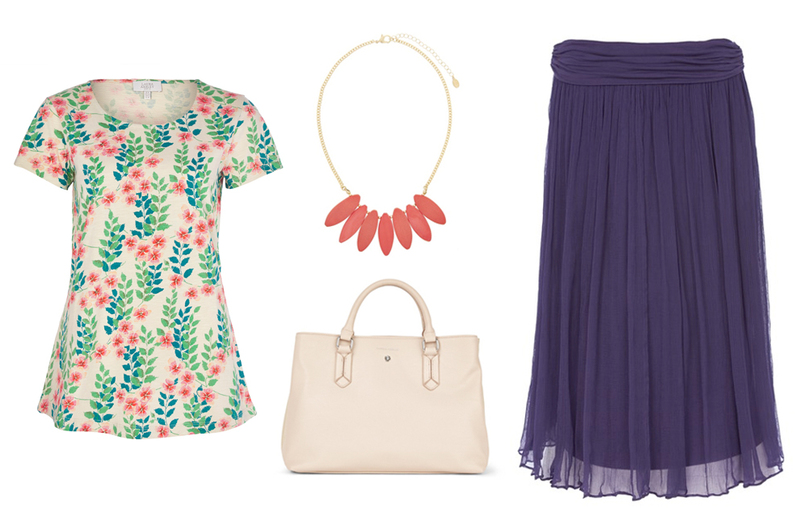 You’ll be sure to attract admiring glances (and florals are oh so fashionable right now). Going away for a weekend? Yep, you guessed it; our Archive T-shirts will be perfect for that, too! 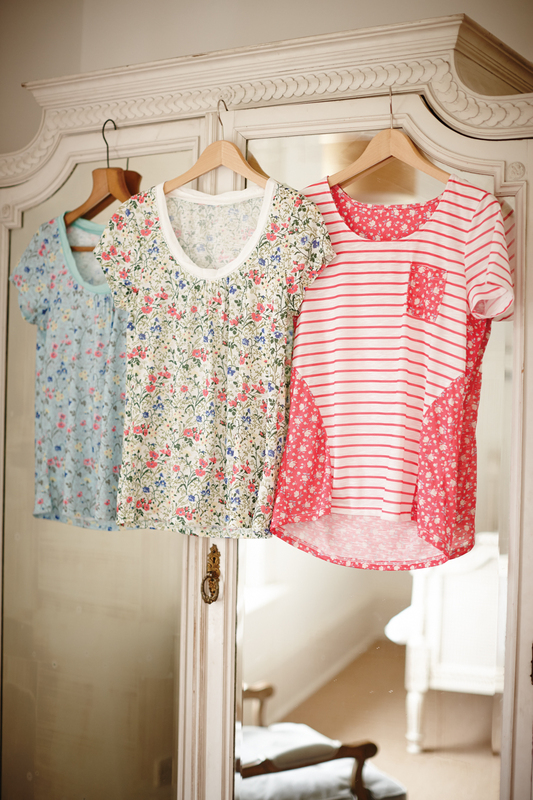 Take this Printed Cap Sleeve T-shirt in geranium – it’s so pretty and the colour is divine! 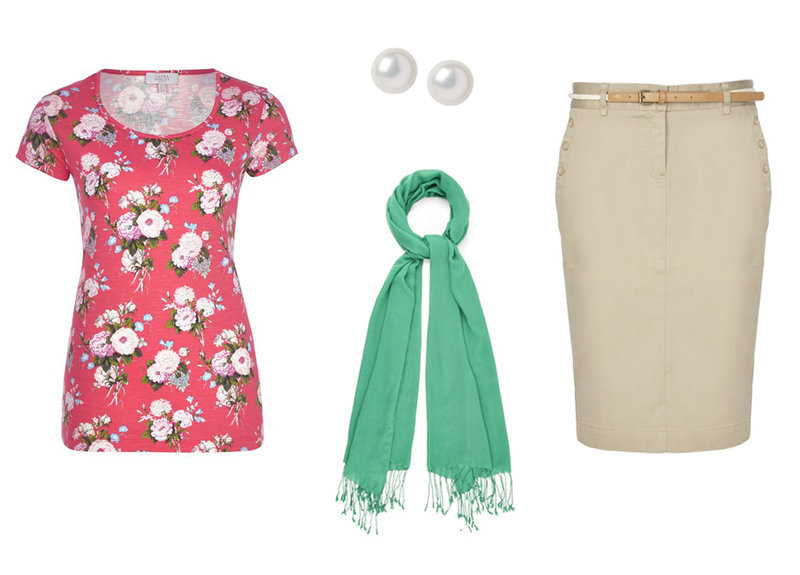 Wear with a Belted Chino Skirt, your favourite Laura Ashley scarf and some gorgeous earrings – perfect weekend away attire, don’t you think? Last but most definitely not least, our T-shirts are nice just for pottering around the house. That shouldn’t mean you can’t look fabulous! 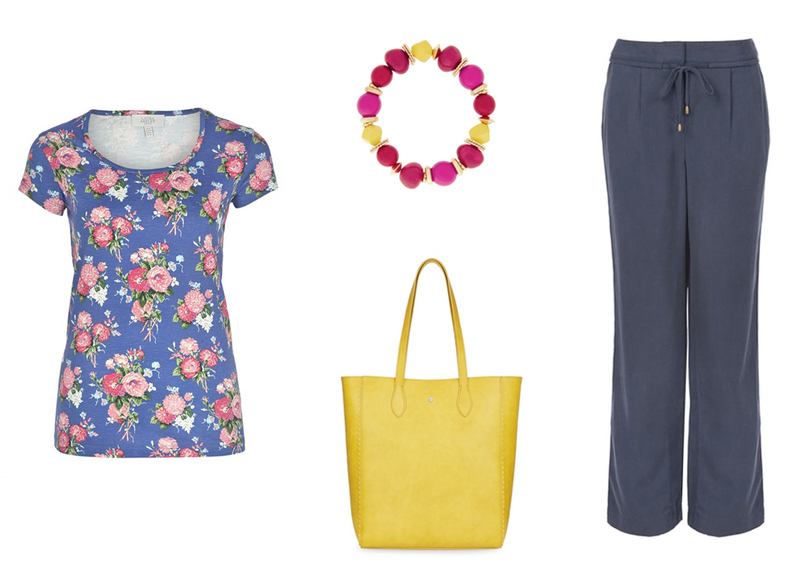 The Bluebell print is adorable and will look lovely with comfy lounge wear, such as these Relaxed Wide Leg Trousers. 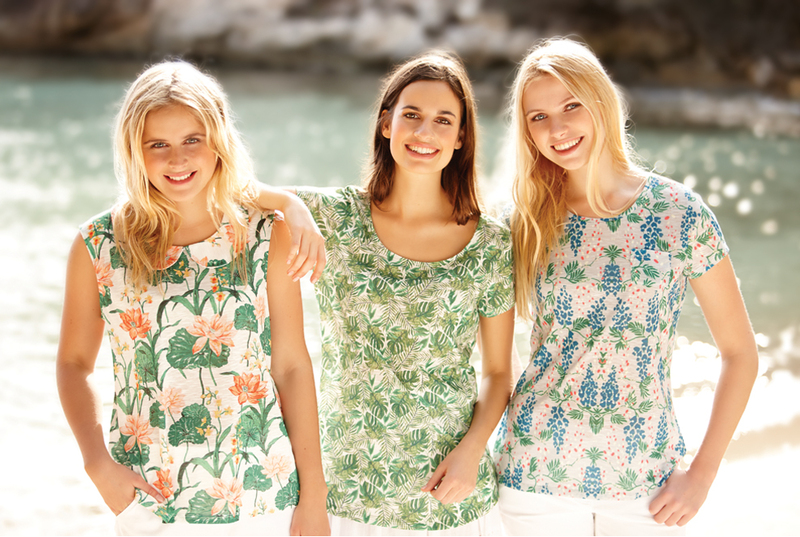 To take your outfit to the next level, this is where Laura Ashley accessories come in – the colours from the Boho Brights collection really bring out the florals in the T-shirt.